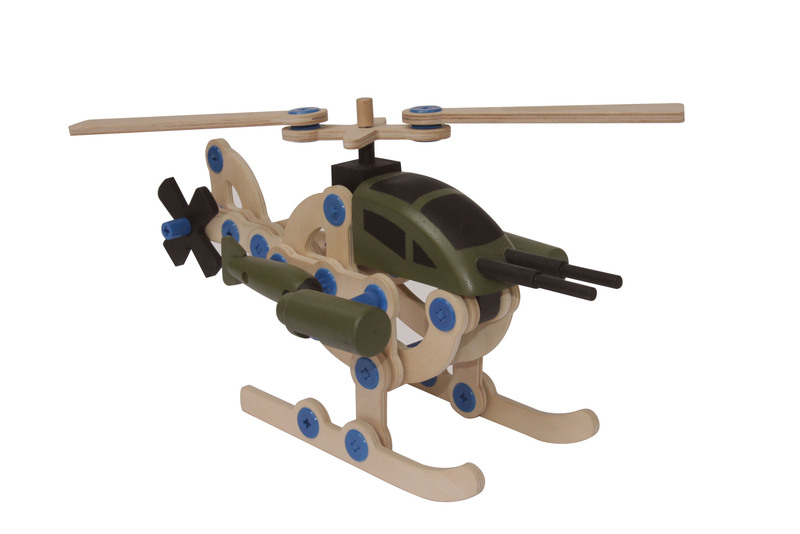 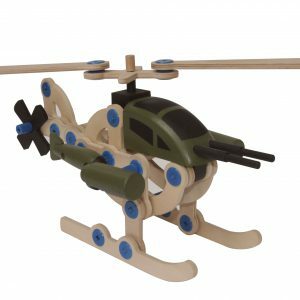 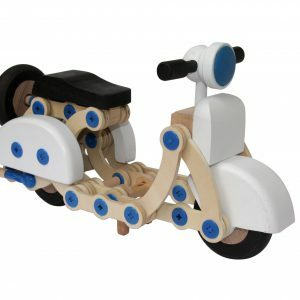 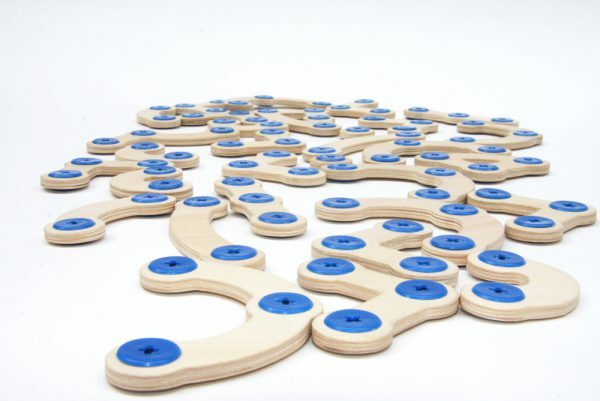 Is a construction toy that simulates the creativity and it gives life to many personalised models. 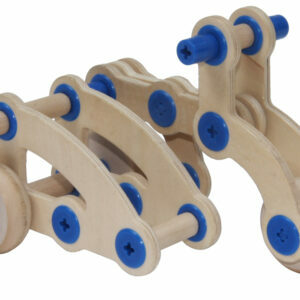 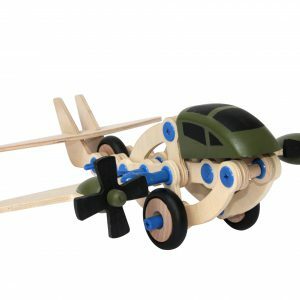 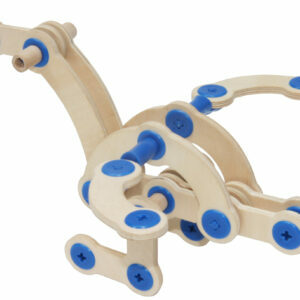 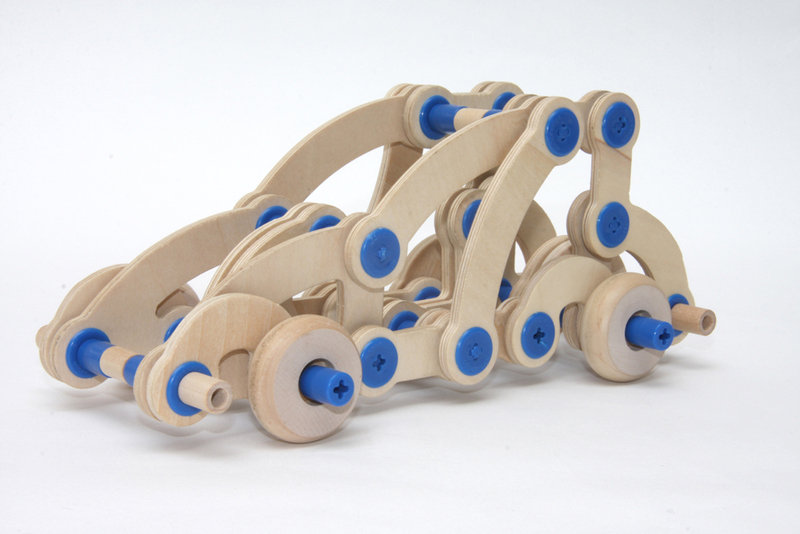 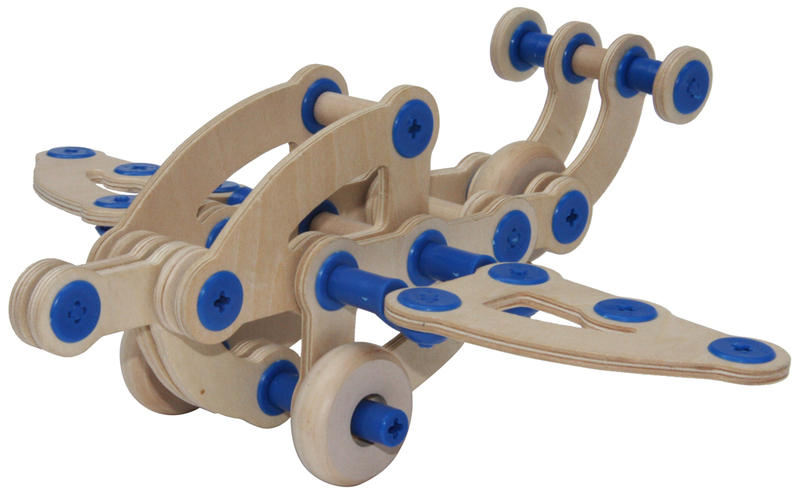 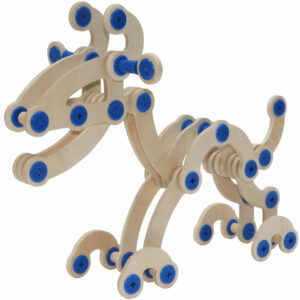 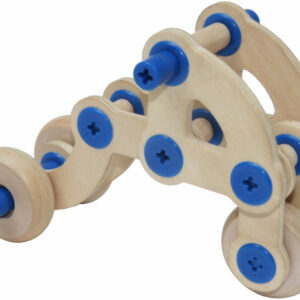 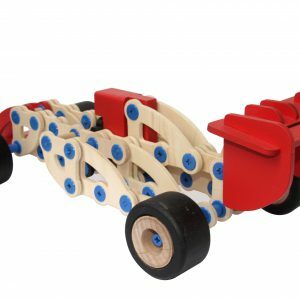 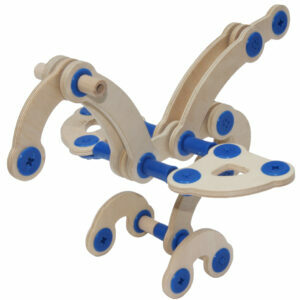 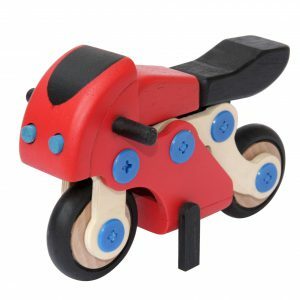 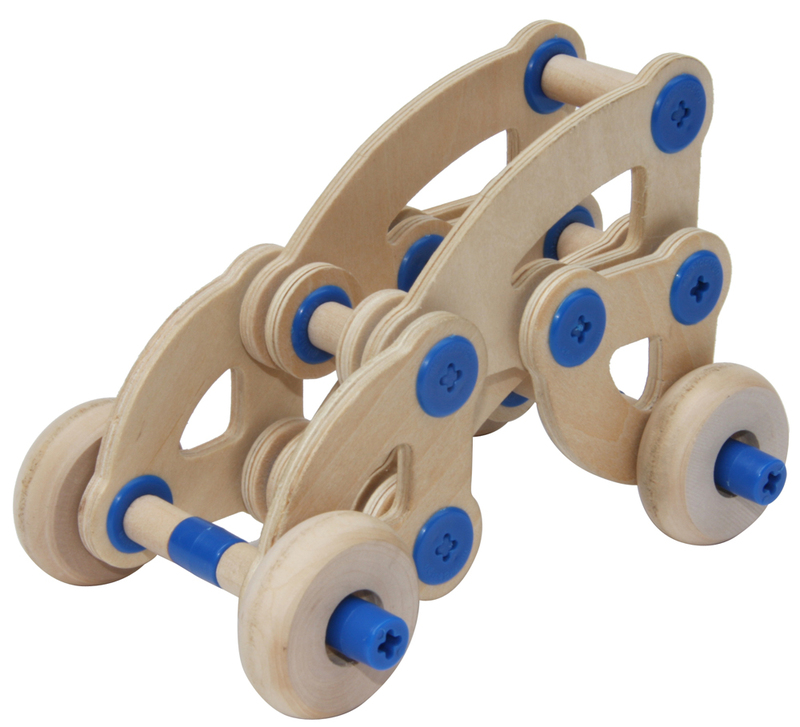 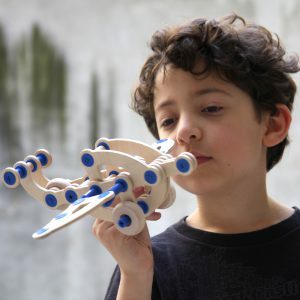 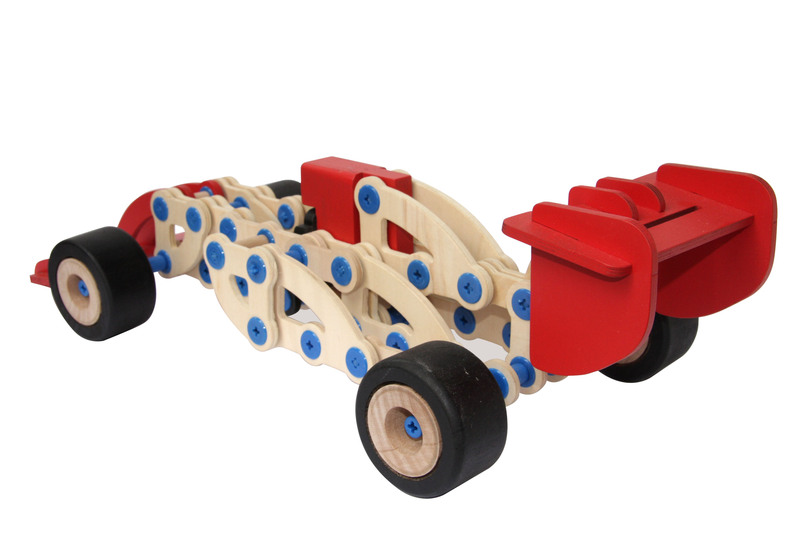 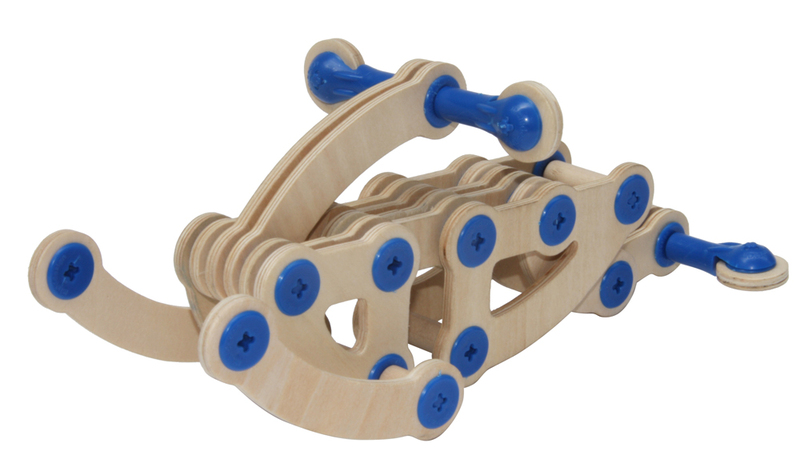 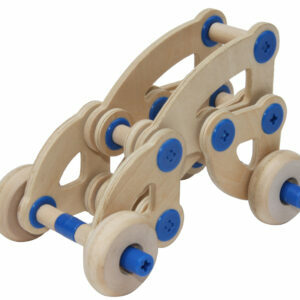 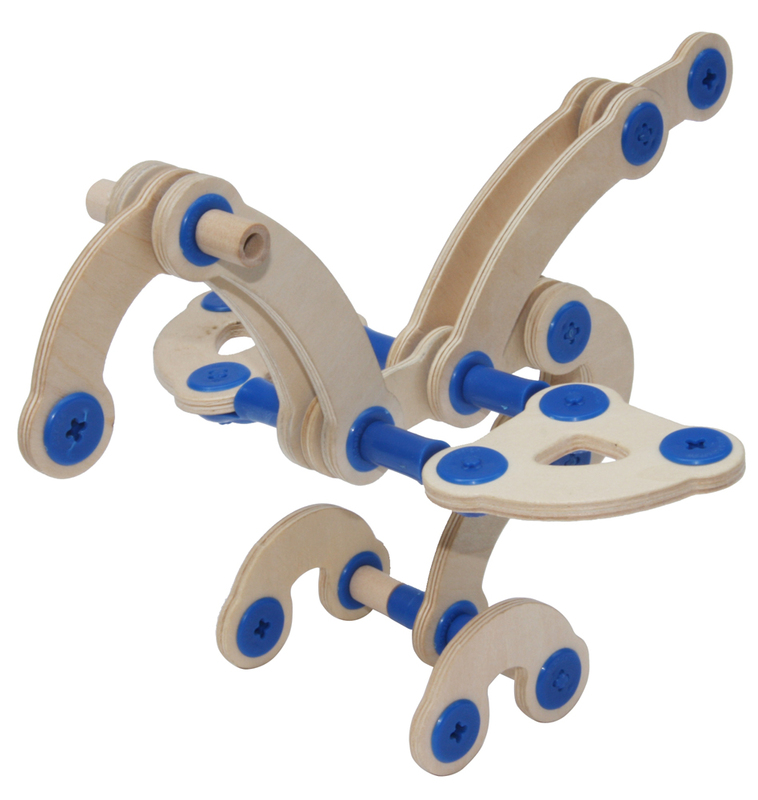 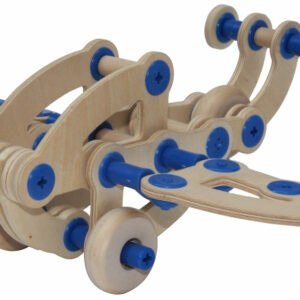 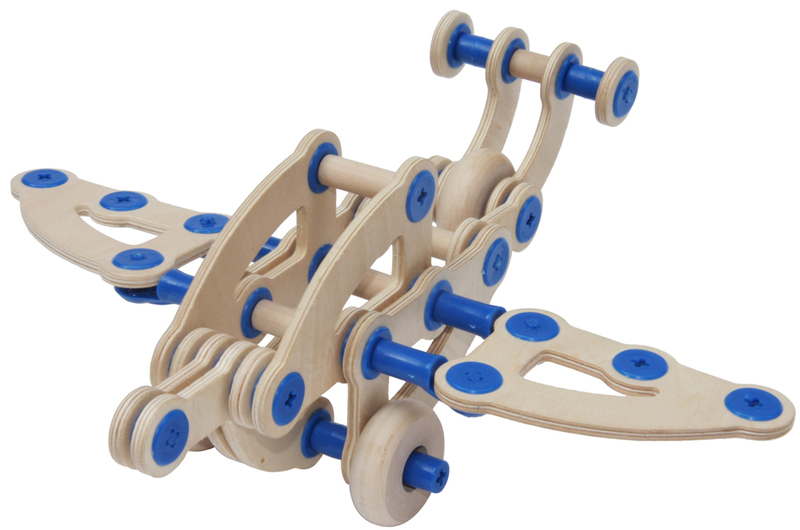 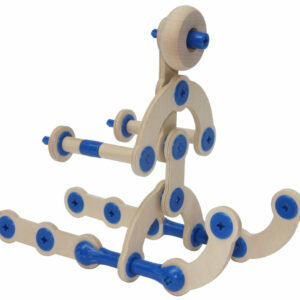 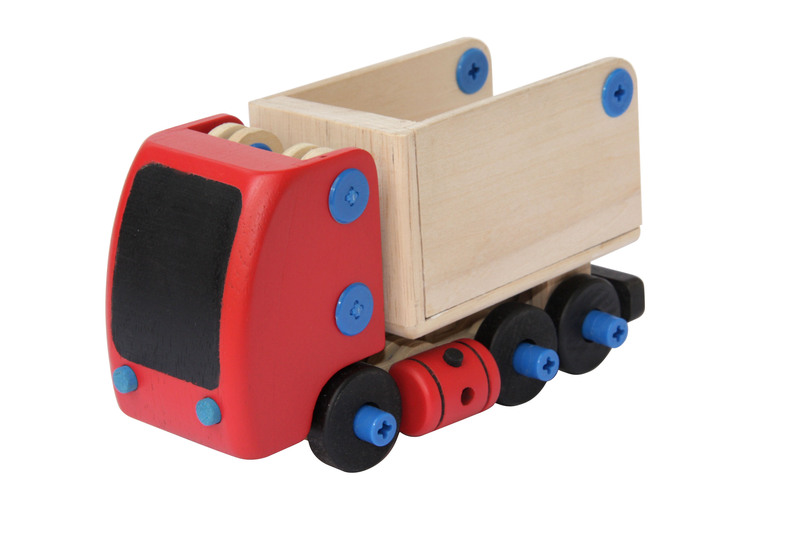 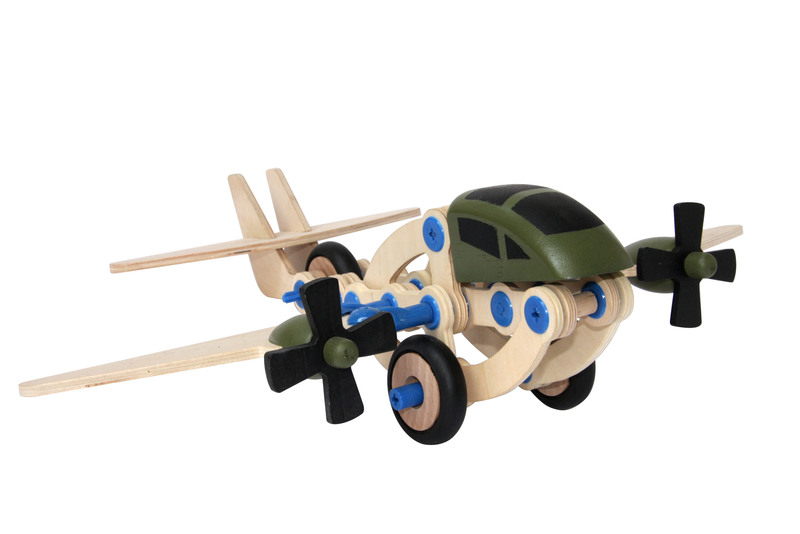 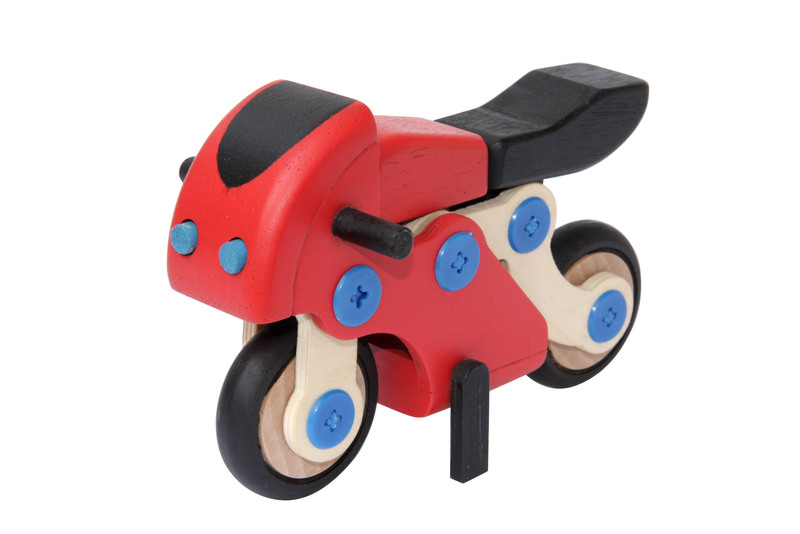 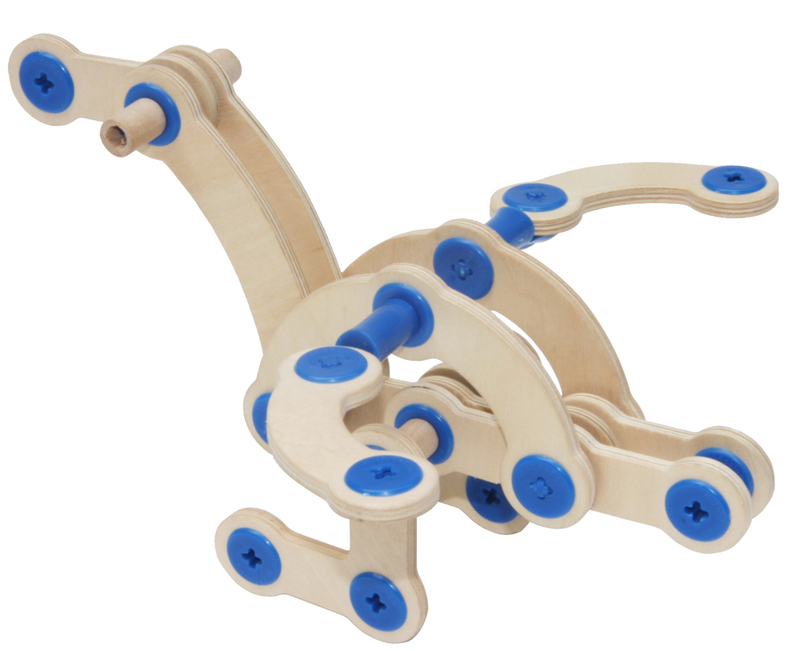 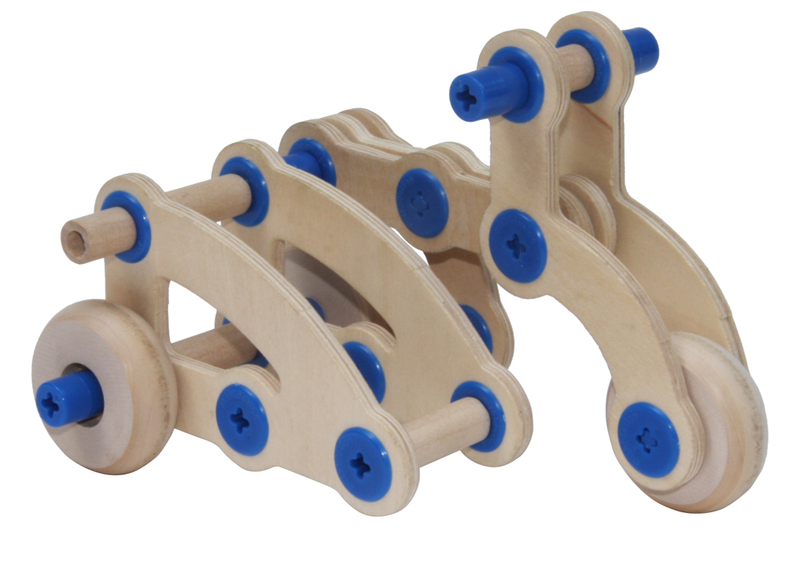 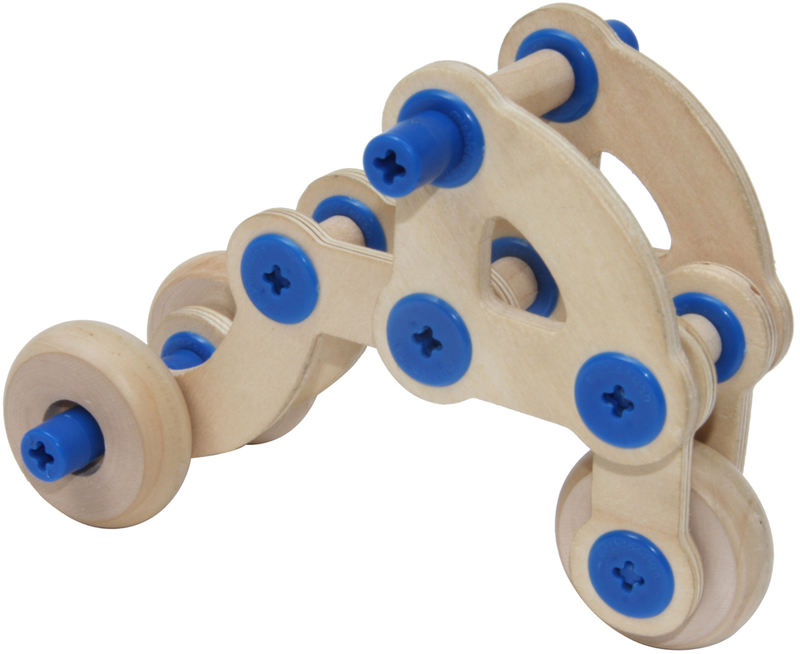 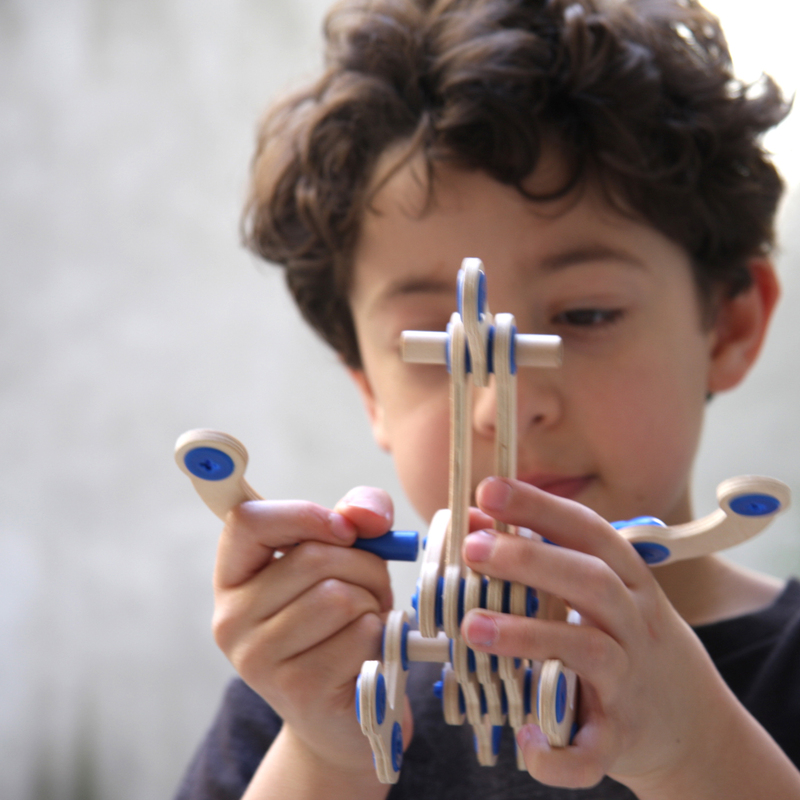 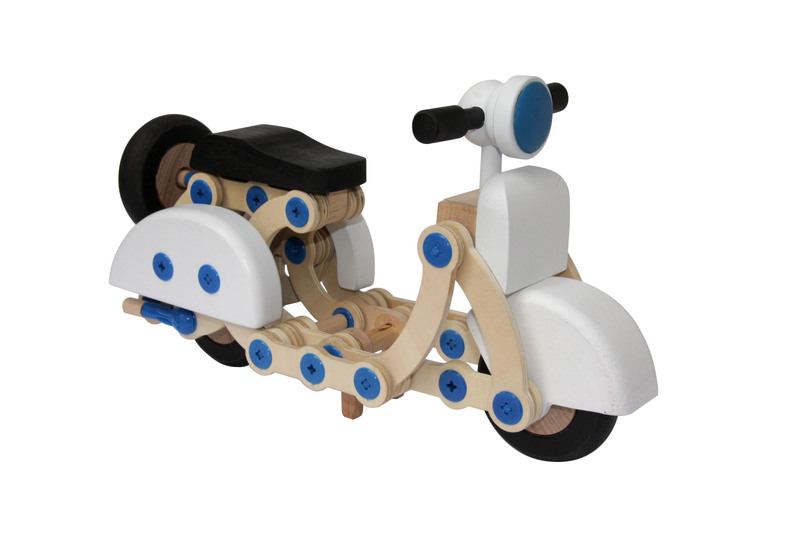 The shape of the components of this toy was inspired by our first Transformable Grow Up line. 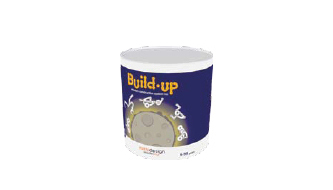 A construction toy which is the evolution of the basic Build Up play sets with some special components. 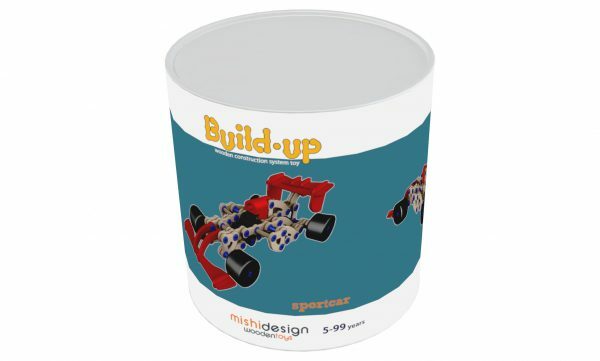 It allows to construct realistic collectable models.